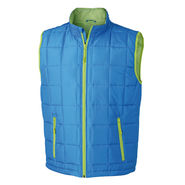 The change of seasons often presents us with a technical clothing problem: The winter jacket is still too warm, but leaving the house without a jacket is out of the question. With YOW! 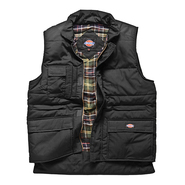 you will always find the right vest to give your look that certain something special and to always be stylishly dressed during the transition period. 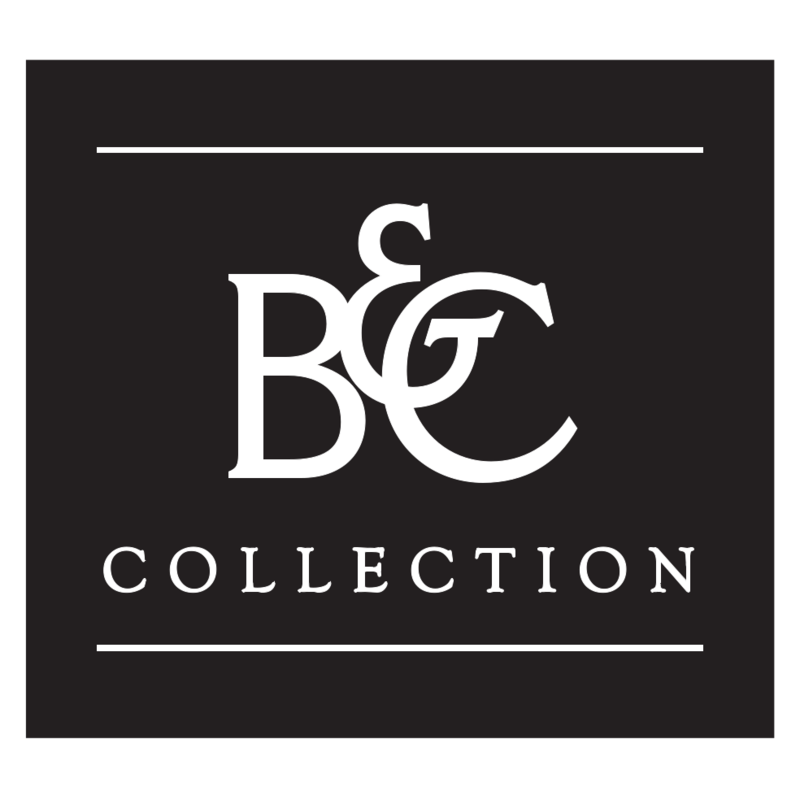 There is something for everyone in our assortment. 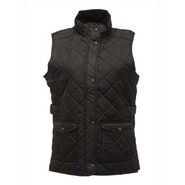 How about a fashionable quilted waistcoat, for example? 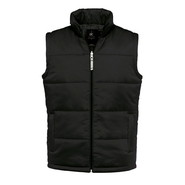 These are not only windproof, but also offer optimum thermal insulation with a low material thickness. 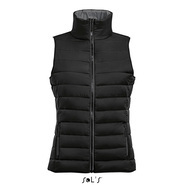 If you like it a little more sporty, the Soft Shell bodywarmers will also inspire you. They are available in many vibrant colours, bringing lightness to grey days and are also water-repellent, breathable and windproof. 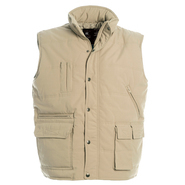 If you are looking for work vests, you will surely find what you are looking for in our bodywarmers. 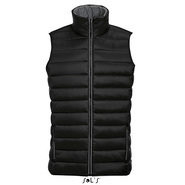 These convince with many practical details such as mobile phone pockets or reflectors for better visibility on dark days. And the best thing about it: Our products are easy to print or embroider, so let your creativity run wild and design your own personalised vest! 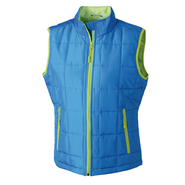 Our vests and bodywarmers can look much more than just great! Look forward to clothing that not only stores your body heat optimally, but also offers you optimum freedom of movement for every activity - whether at work or in everyday life. Many applications and details such as pockets spice up your outfit and serve as a warm-up pocket for your hands or, for example, as a pocket for your mobile phone or key, so that you always have your hands free. 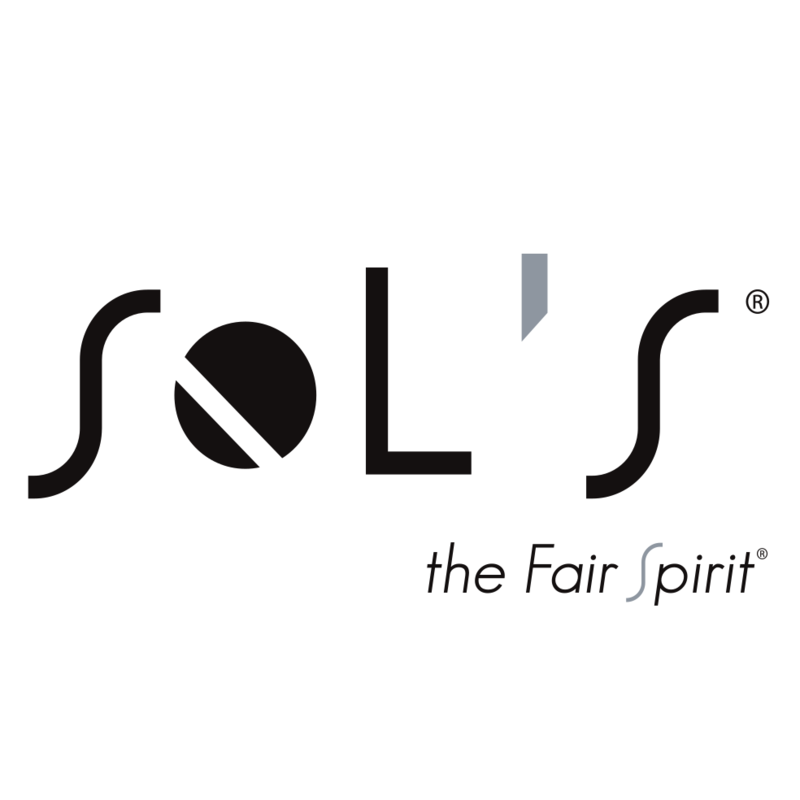 Our high quality materials ensure a pleasantly soft wearing comfort that you don't want to take off. 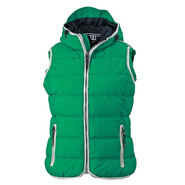 Polyester allows hardly any body heat to escape and is very light, water-repellent and quick-drying. 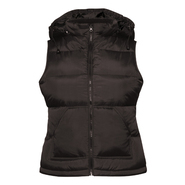 Combined with materials such as elastane and cotton, our sleeveless jackets are comfortable and durable. 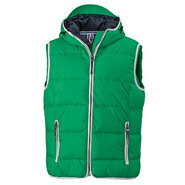 As you can see: with our practical and stylish waistcoats you will cut a fine figure in any situation.